For flute, clarinet and cello 95 South, for flute, clarinet and bassoon was written for the BLT Trio. 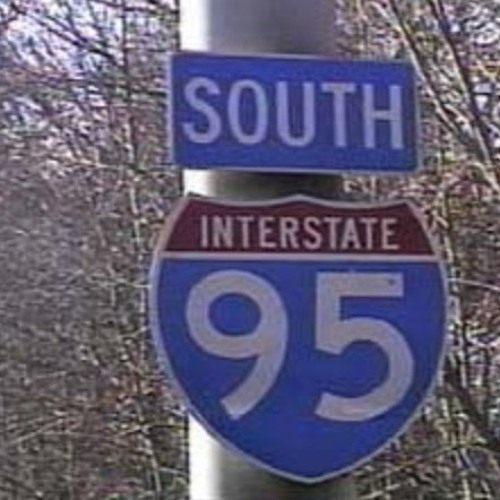 95 South is based on three addresses that are significant in my personal and musical life. The first movement, Lake Road, Dublin, New Hampshire takes place at Dublin Lake which is near the Walden School for Young Musicians summer program where I spent many summers. The movement depicts the sunlight on the lake at different times of the day. The second movement, 72nd and 3rd, New York, NY is a gnarly, dissonant take on New York City when you are in your 20s. The final movement, Bay Drive, Miami Beach, FL is a quiet, lyrical movement that explores growing older, and the transitions that take place in your life as you become a partner and parent.